The Delta - Latest News - New HQ Staff for Summer 2016 - Sigma Nu Fraternity, Inc.
Sigma Nu Headquarters is proud to introduce the following five brothers who joined the HQ staff team in June of 2016. Robert completed his undergraduate studies at the California State University Fullerton, located in Fullerton, graduating with a degree in political science. 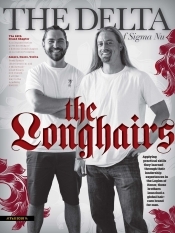 During his time in the Lambda Upsilon chapter, Robert served as L.E.A.D. Chairman, Chaplain and on his chapter’s judicial board. 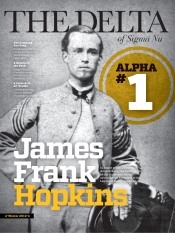 In part of serving as his chapters L.E.A.D. Chairman Robert received officer of the year from Lambda Upsilon, as well as L.E.A.D. chairman of the year. Robert assisted his chapter in winning his university’s educational program of the year, as well as dean’s cup. Robert also volunteered with a local elementary school during his time at CSUF, and served as a board member for Greek Week. 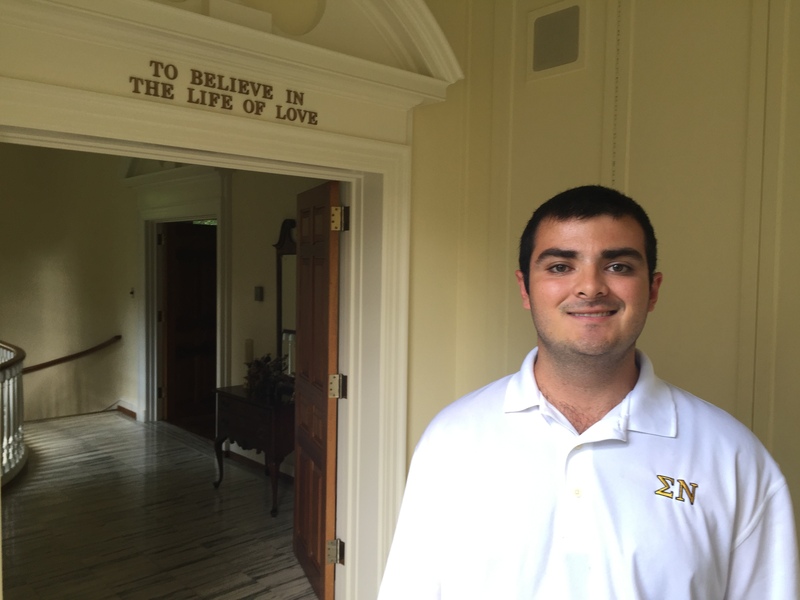 Outside of Sigma Nu Robert has interned for his school’s legal department, as well as interning for a local campaign. Robert is from Orange, California. In his free time he enjoys activities such as volleyball and hiking. Robert is a huge fan of the Angels baseball team and the San Diego Chargers. 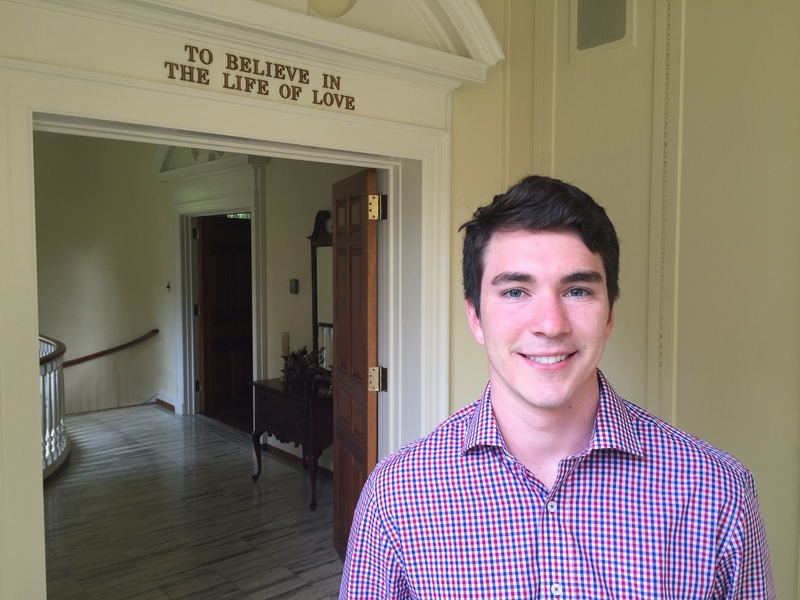 Following his time on staff Robert hopes to continue his education at law school and one day become an attorney. Will graduated from the University of Idaho in 2016, with a degree in Exercise Science and Health. During his time in the Delta Omicron Chapter, Will served as the Risk Reduction Chairman, Philanthropy Chairman, and Intramural Chairman. Outside of Sigma Nu, Will worked alongside IFC as a Fraternity Recruitment Counselor, Greek 101 Counselor, and ran the UIdaho Bound information table. Apart from Greek Life, Will has also worked as a teacher's assistant for three undergraduate level classes, twice in Human Anatomy and once in Movement Science: Wellness and Behavior Change for Healthy Active Lifestyles. He has also volunteered in a local Kindergarten classroom as tutor and mentor. Although born in Hartford, Connecticut, Will has spent most of his life in San Clemente, California, and St. George, Utah. A huge sports and music fan, Will spends most of his time playing guitar, mountain biking, and watching Lakers' games. 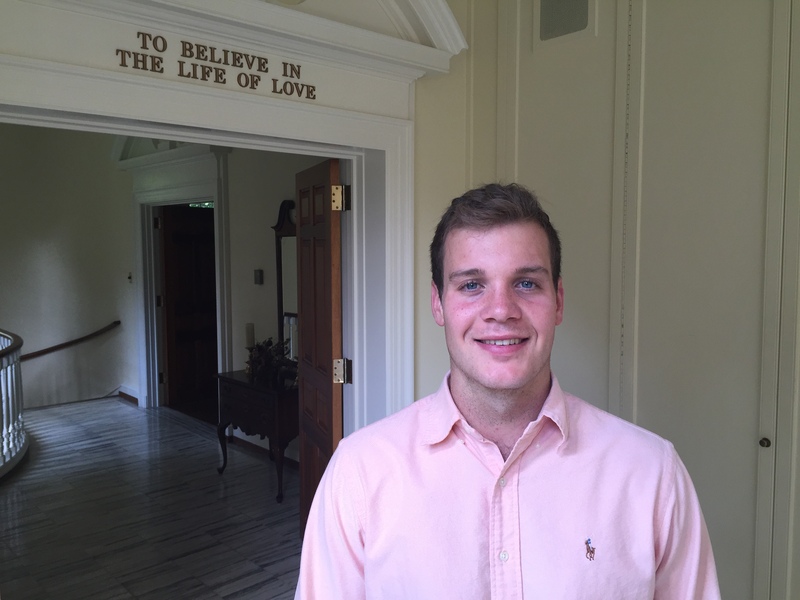 Following his time on staff, Will hopes to pursue a career in Student Affairs and eventually earn a doctoral degree. Daniel graduated from the University of Central Florida in December 2015 with a degree in psychology. During his time in the Mu Psi chapter, Daniel served as Commander, Marshal, Public Relations Chairman, Greek Week/Homecoming Chairman and was involved in numerous other committees. Outside of Sigma Nu, he was on the Greek Week Executive Board, Order of Omega Honor Society, was a Research Assistant in a UCF lab, and was an Undergraduate Admissions Student Ambassador. Originally from Orlando, Florida, Daniel enjoys reading, finding new and interesting things to do, traveling, working out, playing sports and following Orlando and UCF athletics. 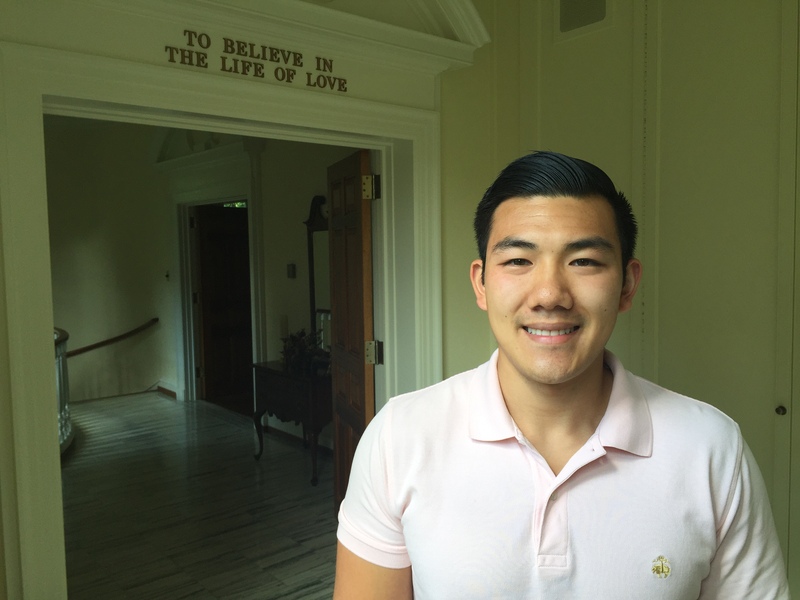 After his tenure with the Sigma Nu Fraternity staff, Daniel intends to pursue a Masters and Ph.D. in Clinical Psychology. Rob received his undergraduate degree in Psychology with a minor in Mathematics from the University of Alabama in December 2015. During his time in the Theta Chapter, Rob served as Commander in his senior year and as the Social Chairman in his junior year. Rob is a member of the Jason’s Men’s Honor Society, and the Order of Omega. 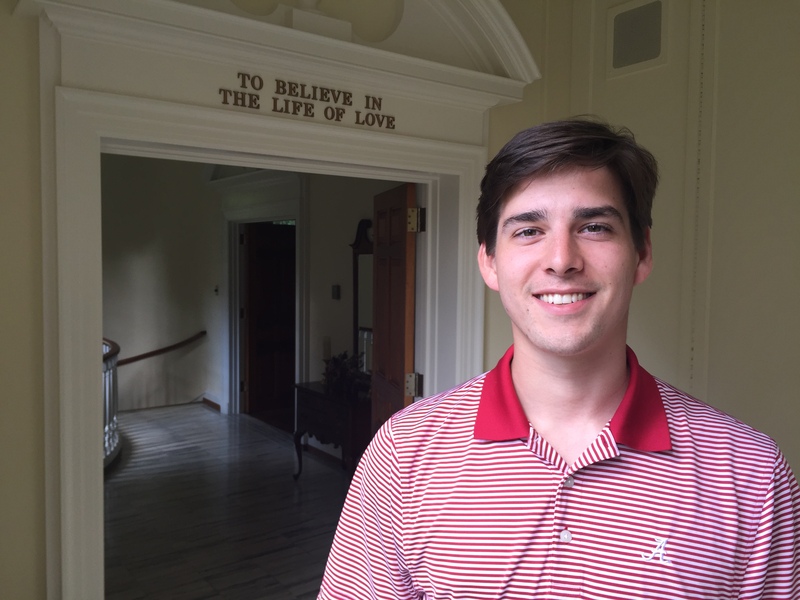 Rob also was involved in conducting research across the Alabama campus through the psychology research lab. Rob was born and raised in Birmingham, Alabama; where he still returns to the majority of his family. Rob’s hobbies include mountain bike riding, running, playing guitar and video games. Rob hopes to attend graduate school for Organizational Psychology. Preston graduated from California State University, Fullerton in May 2016 with a degree in Kinesiology. Preston joined the Lambda Upsilon Chapter as a sophomore and where he served as Recorder, Assistant Marshal, and Alumni Relations Chairman. Aside from fraternity life, he was as a counselor for Camp Titan, which was created by Greek Life to give underprivileged children in Orange County an opportunity to experience a week’s vacation away from home. Preston also spent Fridays volunteering to spend time with students at Sierra Vista Elementary School. Preston enjoys staying active through hiking, cycling, basketball, volleyball, and golfing. He hopes to compete in Men’s Physique and a Triathlon. Being born and raised in Los Angeles County, he remains a Los Angeles Lakers fan.